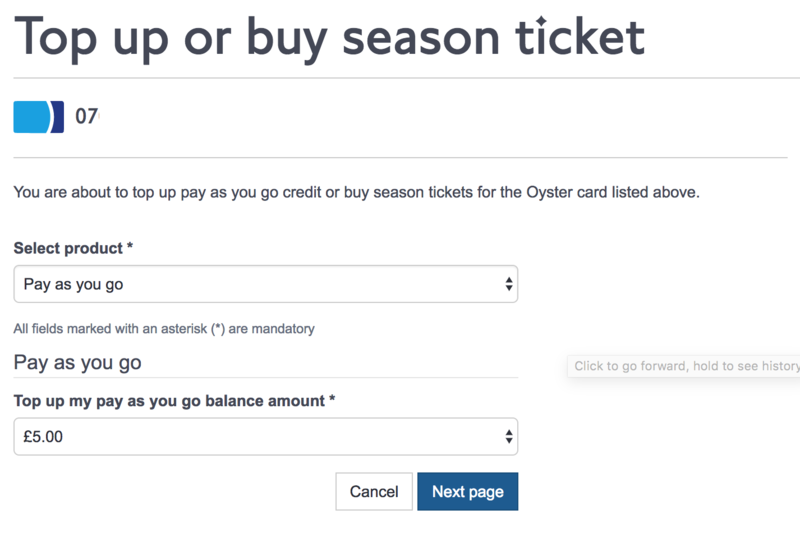 Yes, you can "transfer" web credits by purchasing Oyster pay as you go credit online using the web credits, in part or in full. 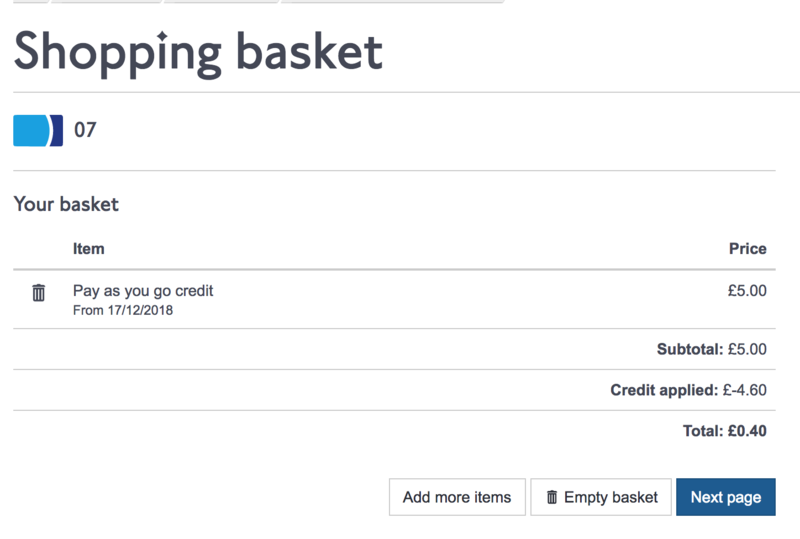 You can choose to have certain types of refund or goodwill payments credited to your account as web credits. Any balance accrued can be used as part or full payment when you buy pay as you go credit or Travelcards. Not the answer you're looking for? Browse other questions tagged uk london tfl oyster-card or ask your own question.